REDWOOD CITY – San Mateo County Supervisor David J. Canepa will join the owners of Estrada’s Fine Mexican and Caribbean Cuisine Sunday, Feb. 3 at 5 p.m. as the 102-year-old restaurant serves its loyal customers for the last time. The restaurant first opened its doors in 1917 and has been owned for the past decade by Julio Mercedes and Bernadette Aggen who preserved the restaurant’s original recipes. Estrada’s is located at 7440 Mission St., Daly City. “I first visited Estrada’s when I was a kid and have been eating there ever since. The atmosphere, food and service are unmatched. Although I’m sad the restaurant is closing after 102 years I’m excited for Bernadette and Julio’s next adventure in life and if I know them the restaurant’s last day is sure to be an incredible party,” Canepa said. 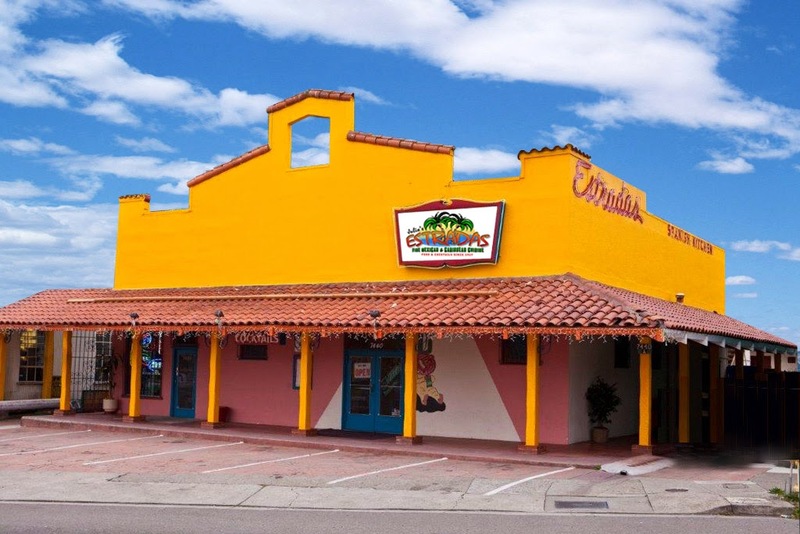 Estrada’s was featured on the Food Network series “Restaurant Impossible” in 2013 where the restaurant was given a complete makeover. New ownership plans to convert Estrada’s into an Indian restaurant.